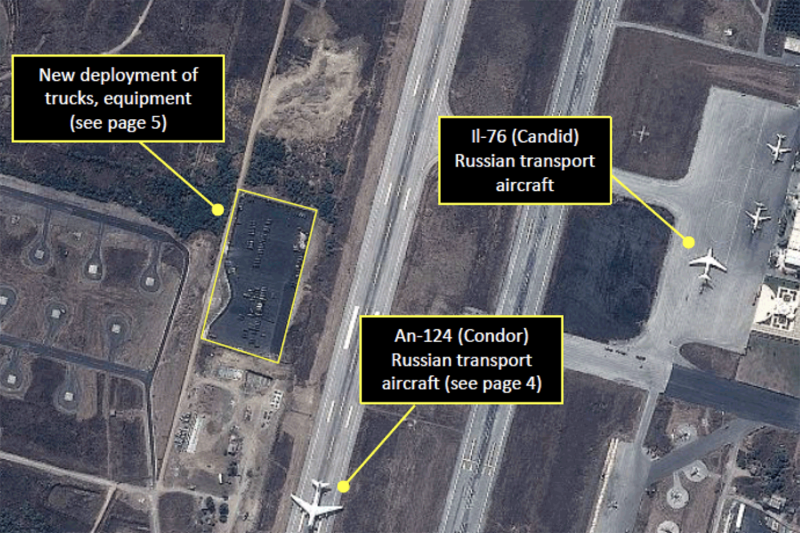 GeoNorth Information Systems worked with its partner, All Source Analysis, Inc. to provide high resolution Pleiades imagery and image analysis to detect and characterize Russian military buildup in Syria in the late Summer and early Fall of 2015. 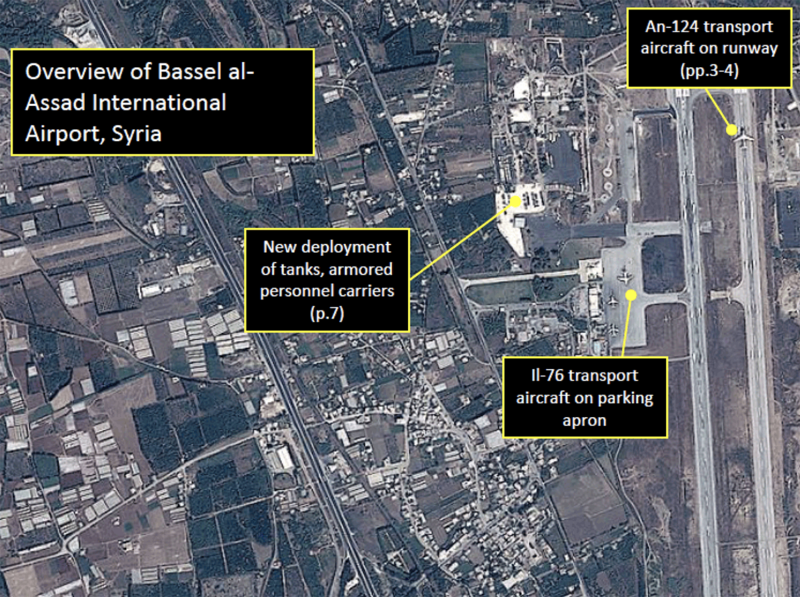 A time series of detailed satellite images collected by GeoNorth Information Systems and analyzed by All Source Analysis, Inc. provided a clear and irrefutable timeline of Russian military buildup at the Bassel al-Assad international airport over a crucial time in the Syrian civil war. 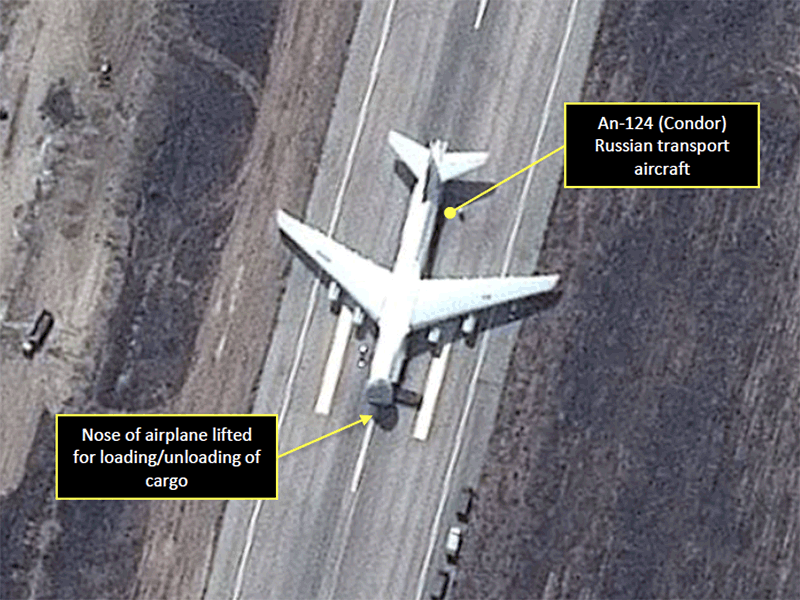 GeoNorth Information Systems' ability to task, collect, process and deliver timely and relevant satellite imagery enabled All Source to analyze the rapidly evolving situation on the ground and to characterize the Russian activities based on detailed analysis of physical infrastructure improvements and corresponding analysis of the types and volume of Russian hardware arriving at the base. GeoNorth Information Systems leveraged its Direct Receiving Station in Fairbanks, AK. 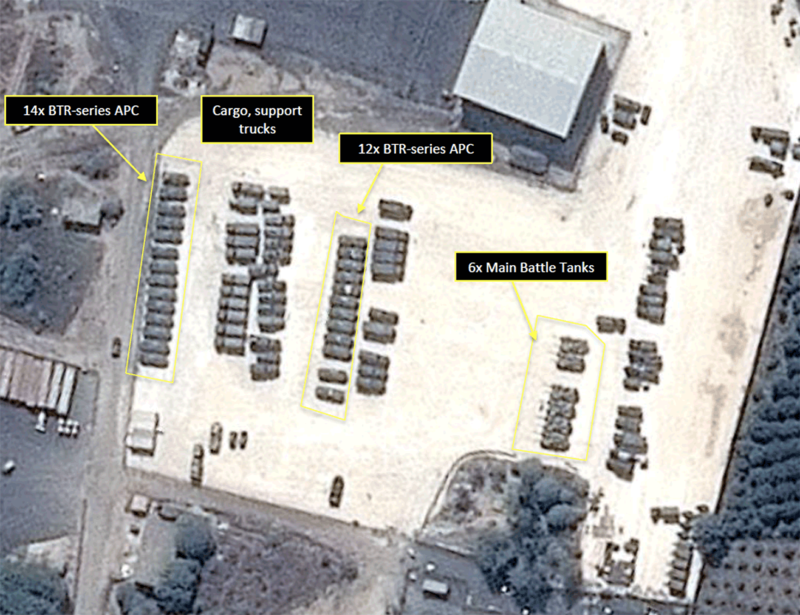 to acquire the sub-meter satellite images and to rapidly deliver to All Source the image content for their analysis and reporting. Please contact us to learn more about how our imagery services and monitoring programs can assist your organization with identifying and characterizing changes that occur in locations of significance for you, anywhere in the world.